The winter season is a favorite for many property owners at Innsbrook. 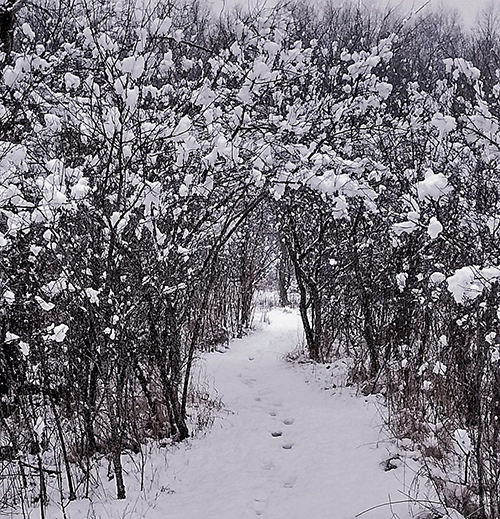 After the beginning of the New Year, many reflect on the tranquil setting while hiking along the surrounding trails. Whether photographing the distinctive red of a cardinal set against the white snow or strolling through the expansive woodland, the simple act of walking through the acres of forest leads to an appreciation for nature at Innsbrook, whatever the season.